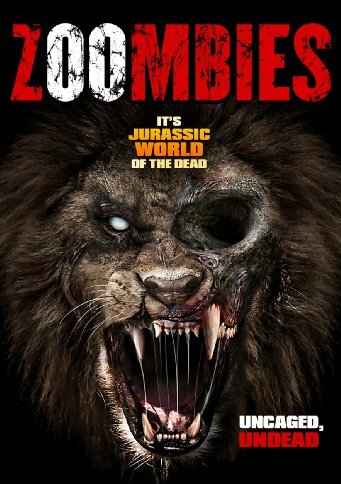 Presented for you consideration - the Zoombies trailer. Film was released in US 1st March. The film stars Ione Butler, Andrew Asper, LaLa Nestor. Glenn Miller directs.